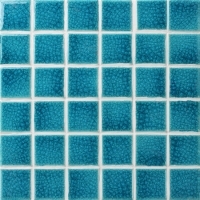 If you are looking for one special color for your pool design, then the lake blue mosaic would be your good choice! 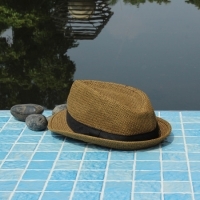 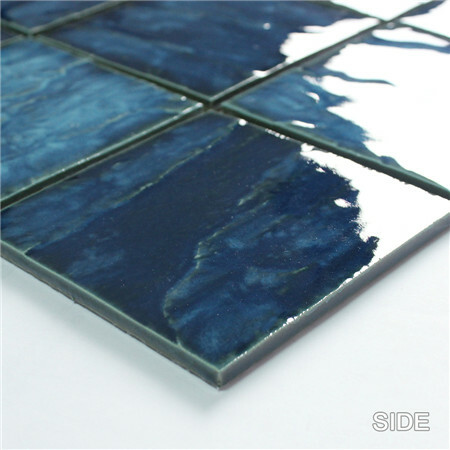 4'' size, big pieces, ideal for both indoor and outdoor swimming pool, SPA, patio, etc. 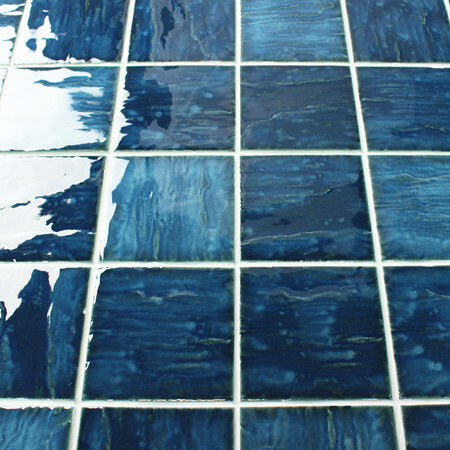 With a wave surface, your pool will look like waving all the time, adding dynamic beauty to pool spaces. 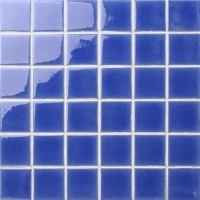 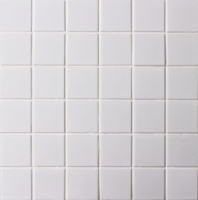 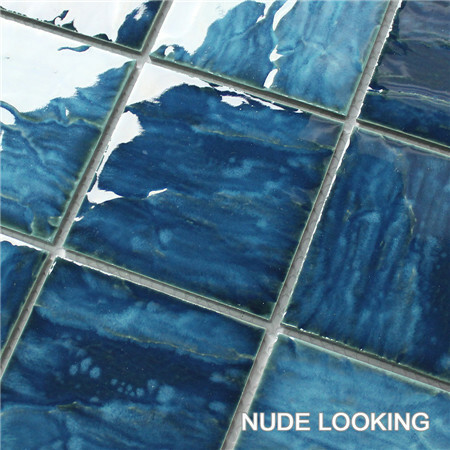 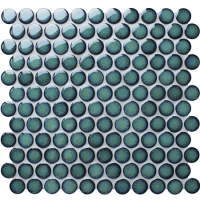 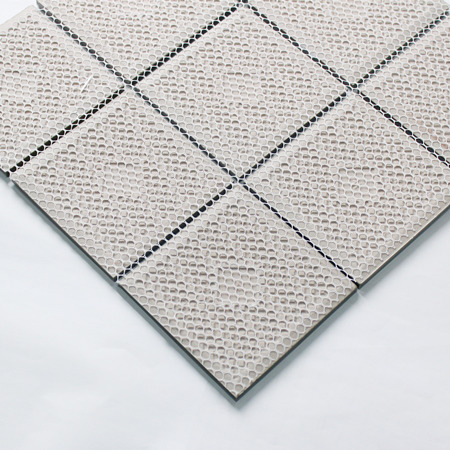 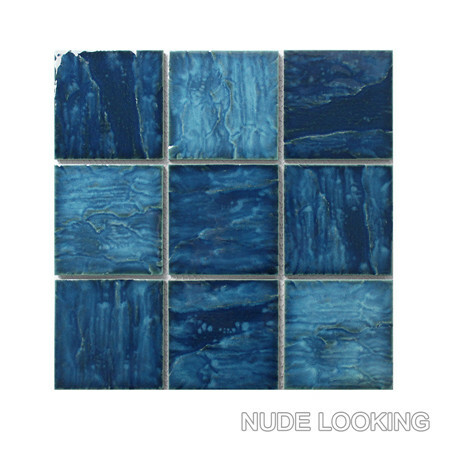 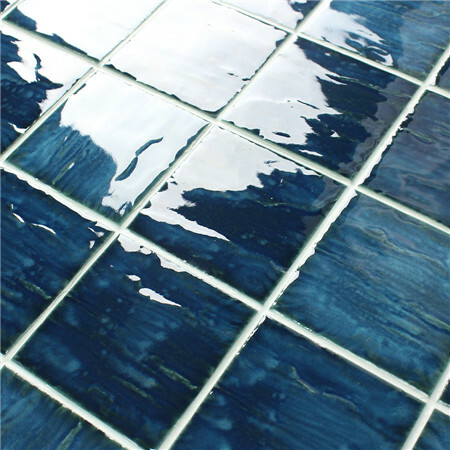 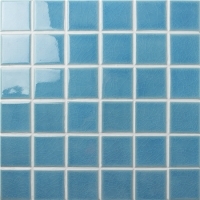 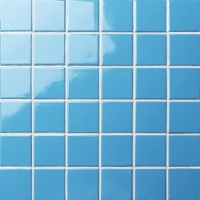 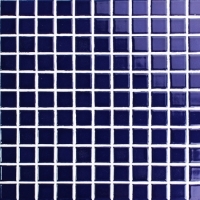 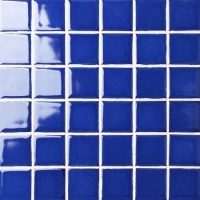 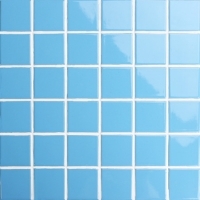 So, do not hesitate to contact us for more blue mosaic tiles for pool.